Modern shop. 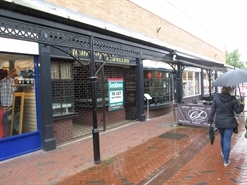 Approx: 922 sq ft. Central location in established shopping precinct. Busy market town. 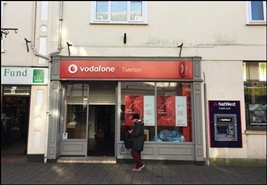 Immediately available to let. 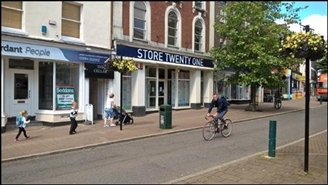 Modern shop with first floor store. 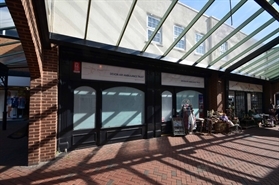 Central location in established shopping precinct. Immediately available to let.